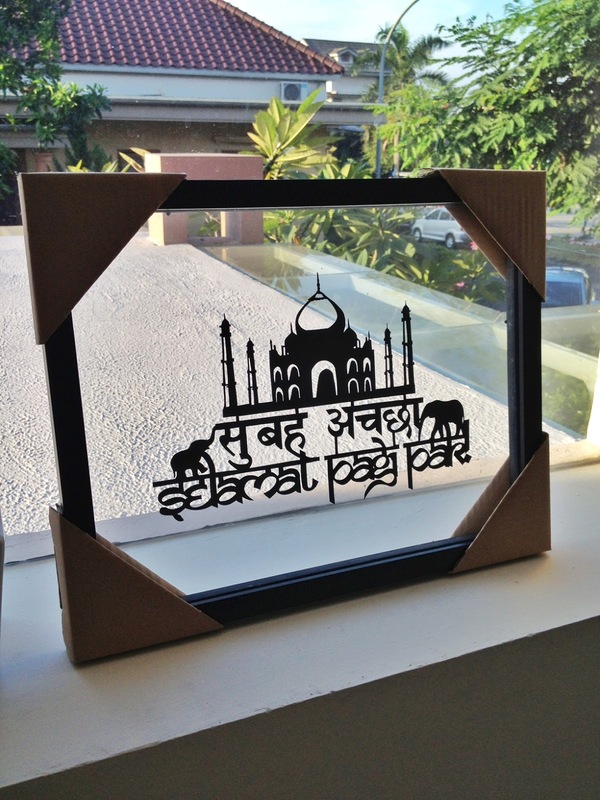 This was a very exciting commission, my first ever encounter with Hindi (yep, papercut or non-papercut, this was my very first). It was to be given to an Indian boss who was leaving back home, so it had Hindi and Indonesian words for "good morning, sir". What's next, I wonder..